We’re proud to have played a part in the launch (and growth) of thousands of small businesses across the country since our founding in 2012. 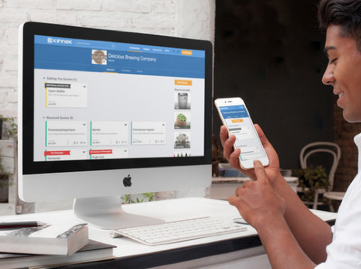 We’ve seen first-hand how painful purchasing can be for small business owners and our marketplace has made it easier for small businesses to connect with relevant suppliers and make better purchasing decisions. Over the past few months, we asked customers to share how we could further improve their small business purchasing experience. 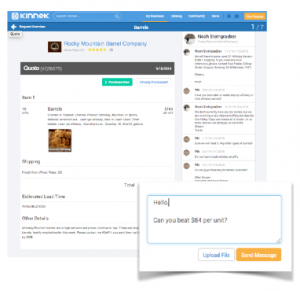 With the start of the new year, we're excited to announce a new, more powerful way to purchase on Kinnek: My Requests. The business world continues to change and we are evolving our product to make purchasing even more painless than before. So...what's new? We know small business owners are always on the go, which is why we've opted for a mobile-first strategy. 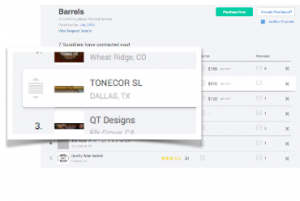 Our customers are managing more of their purchasing on Kinnek. Businesses used to put through one or two purchases at a time on Kinnek. Now over 40% of requests are from repeat customers. With the new My Requests, it’s now easy to access actionable information about your requests and projects - wherever you are. With the growth of our supplier base, we’re able to provide more liquidity than ever - we now give small businesses an average of 4.5 quotes for each request. We know it’s not easy to compare quotes! That’s why we’ve made it even easier to drag and sort your quotes, in addition to quickly cycling through those options. We know that most purchases require communication beyond the quote - negotiations and clarifications. That’s why our supplier messaging function has vastly improved. All the information you need is at your fingertips and is stored centrally on the site, so you don’t have to hunt around for details or that one PDF. The new My Requests is better than ever, but we’re just getting started! Have an idea or feedback? We’d love to hear it! 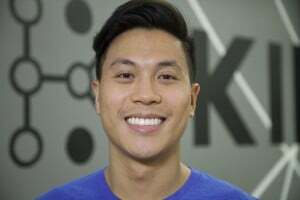 E-mail us at questions@kinnek.com. Subscribe to our blog to get the latest Kinnek news, too!